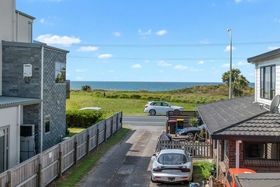 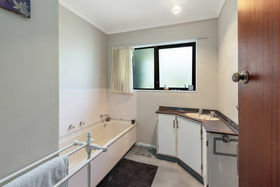 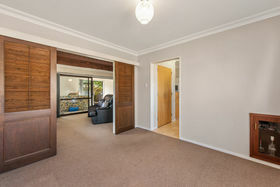 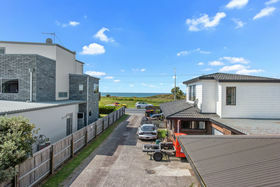 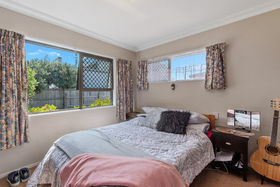 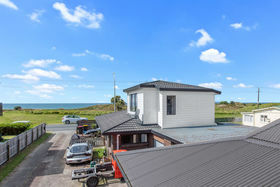 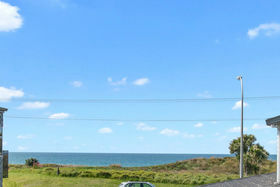 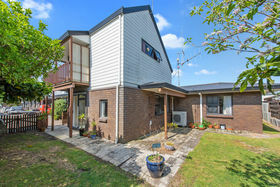 If you are looking for a holiday home or permanent living by the beach take a look at 614b Papamoa Beach. 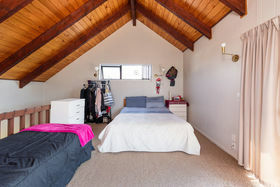 Just up the road from Fashion Island and close to all other amenities. 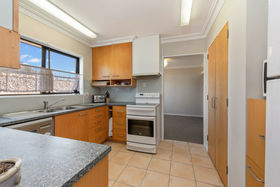 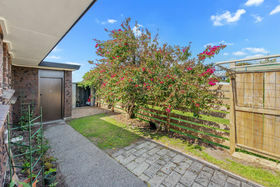 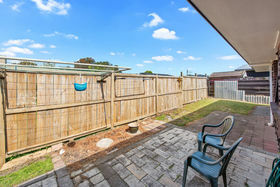 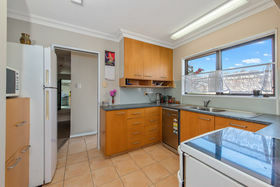 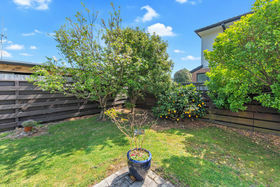 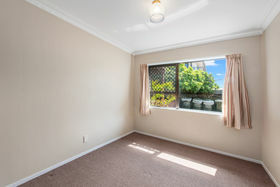 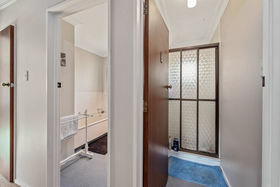 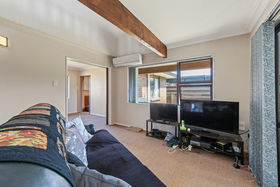 Located on a sunny private rear section with extra parking and fully fenced. 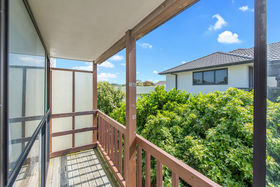 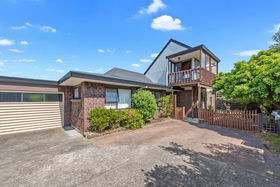 From the upstairs rumpus/bedroom there are sea views facing north , down stairs comprises of Kitchen , dinning , lounge , master bedroom with ensuite , 2 other bedrooms , 1 bathroom and single garage. 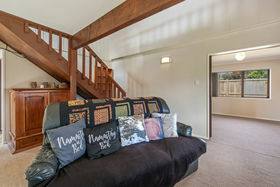 This home is ready for you to make your mark so call me now to book a viewing.